Looking to Improve your business in local area, then business listing is best for you. Business Listing is the place, where you have submit your website details, Address, services, Phone Numbers, Timing, Founder of the Company and many more things related to your business. It helps to boost your business with huge numbers of traffic. 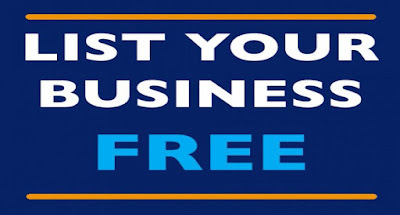 Below we have collected 50+ Business Listing Sites, where you can easily advertise your business free of cost. 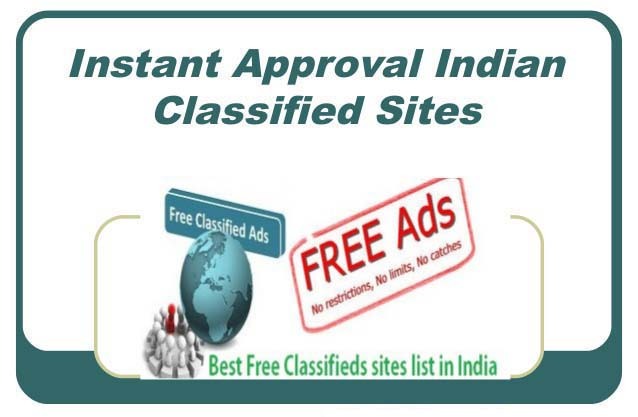 If you are looking for the Indian Business listing sites, then you reach the right place. Here you can find huge collections of local business listing sites that helps to target your customers. 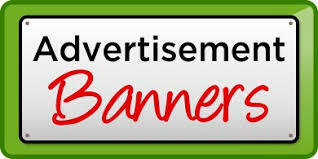 These sites are 100% working and free of cost.